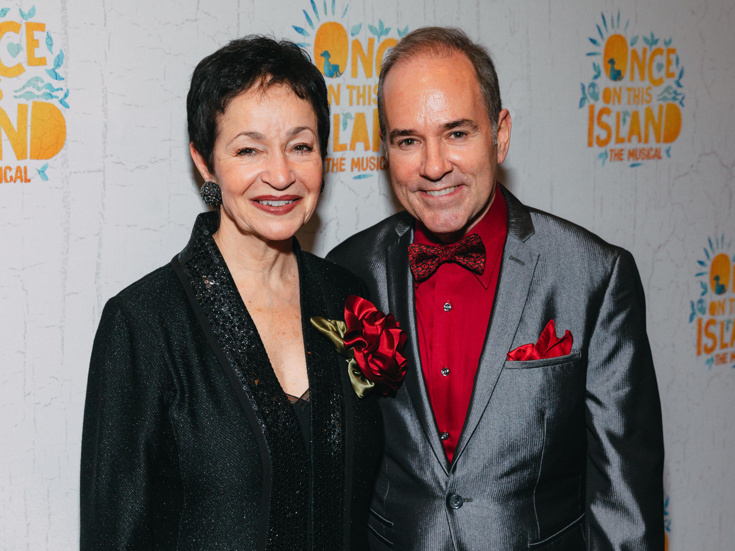 Knoxville, a new musical from the acclaimed songwriting duo Lynn Ahrens and Stephen Flaherty, will make its world premiere at Asolo Repertory Theatre in Sarasota, FL next year. Frank Galati, who collaborated with lyricist Ahrens and composer Flaherty on Ragtime, will write the libretto and direct the fresh musical, set to begin performances in spring of 2020. Based on James Agee's Pulitzer-winning autobiographical novel A Death in the Family and based in part on the play All the Way Home by Tad Mosel, Knoxville centers on Jay Follett's son Rufus in 1915 Knoxville, TN. When an unexpected turn of events leaves Rufus' family spinning, he and his mother embark on a journey through the mysteries of life and death, faith and doubt. Ahrens and Flaherty are the Tony-winning songwriters of Ragtime currently represented on Broadway by Anastasia. They also crafted the scores to Once on This Island, Seussical and Rocky, among others. Asolo Rep shared that Claybourne Elder (Torch Song) will take part an upcoming workshop of Knoxville. Casting for the 2020 production will be announced at a later date.